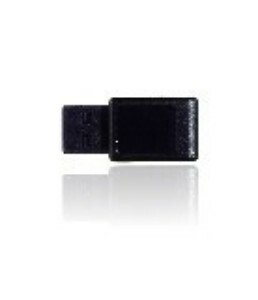 This USB Stick connects a PC or any other computing platform (like the Raspberry Pi) with USB interface to a wireless Z-Wave network. A third party controller software compatible to the Sigma Designs Serial API is required to use the functions of the device. The third party software (like OpenHAB) plus this UZB realize a static controller to manage and use Z-Wave devices of various vendors. This stick works with all certified Z-Wave devices regardless of its vendor or date of origin.